As people around the world prepare for the holidays, Irish low-cost carrier Ryanair is getting ready for a strike. According to BBC.com, the Irish Air Line Pilots' Association (IALPA) announced the 79 pilots participating consist mostly of captains and represent around 28 percent of the over 300 Ryanair pilots under contract with the airline. 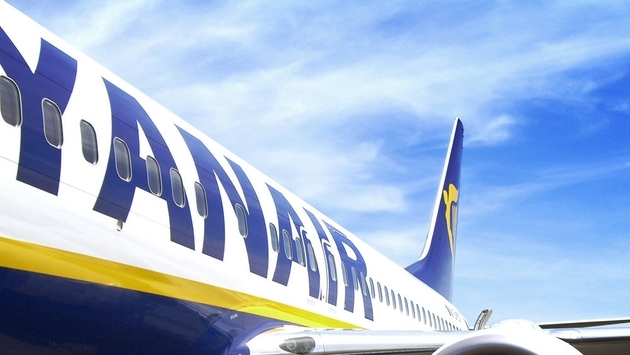 Despite Ryanair not recognizing trade unions, the IALPA said the pilots participating in the one-day strike on December 20 are standing for union recognition and better conditions. German pilots' union Vereinigung Cockpit has also threatened to strike against Ryanair. As a result, Irish umbrella trade union IMPACT is predicting flight disruptions and substantial costs to the airline. In response to the planned walkout by the pilots, Ryanair officials have warned the employees that by striking, they would be losing favorable rosters and remuneration benefits. The airline also released a full statement to BBC. “Ryanair is surprised that IALPA has threatened to disrupt Christmas week travel when IALPA's own numbers confirm that it has the support of less than 28 percent of Ryanair's over 300 Dublin pilots and when Ryanair's Belfast, Cork and Shannon bases have already agreed these 20 percent pay deals,” the statement read.